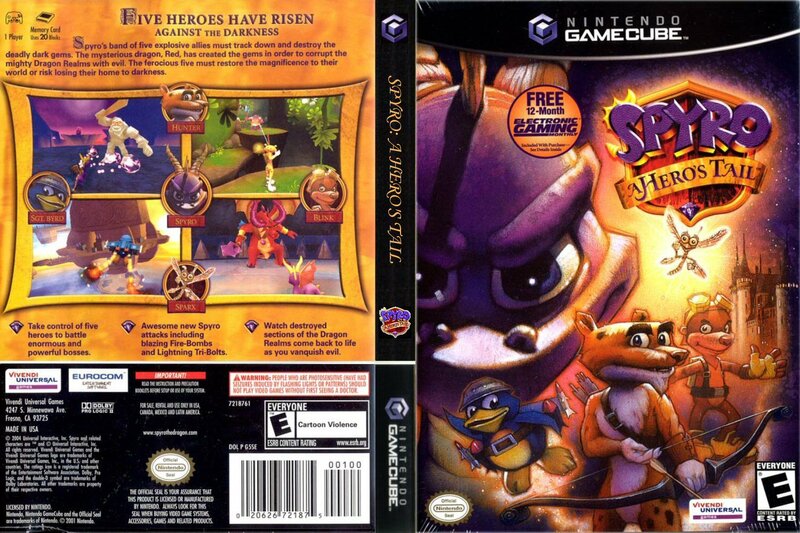 I freaking loved this game. 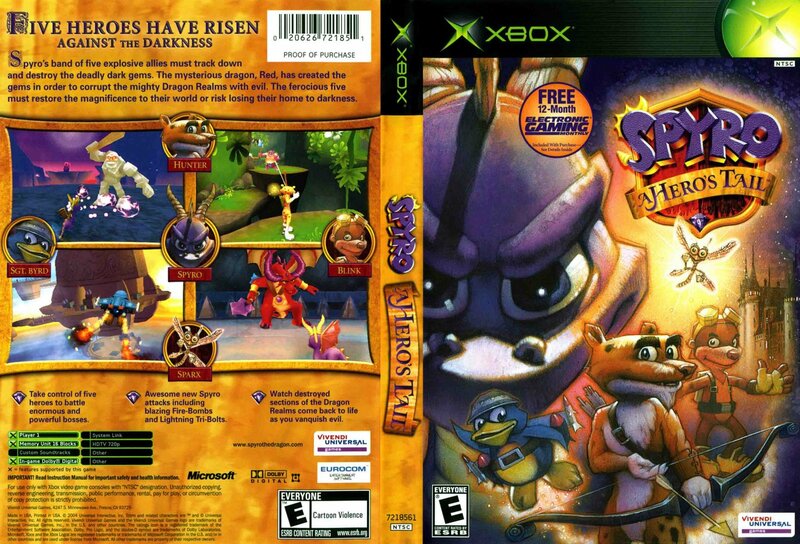 But, in a fit of temporary insanity, I decided to sell it to one of those gaming stores that can't give you a fair value on a game to save their life. I collected every Light Gem and Egg but for some reason it won't recognise that I've collected one of the eggs. It was the Sergent Byrd one in Cloudy Domain. I created a new game and got the end of that one but it wouldn't recognise that i collected all the Light Gems. This time it was the Blink challenge one in Dark Mine. Does anyone know what to do?? 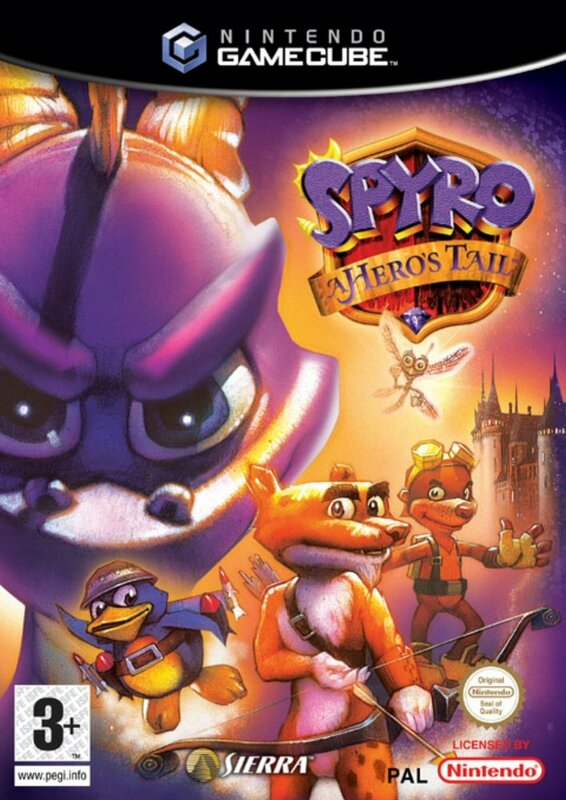 BEST SPYRO GAME EVER... my opinon. I still think this game is absolutely gorgeous. The music, levels, and overall style is just gorgeous. There isn't a realm I don't find pleasing, and they all look glorious. 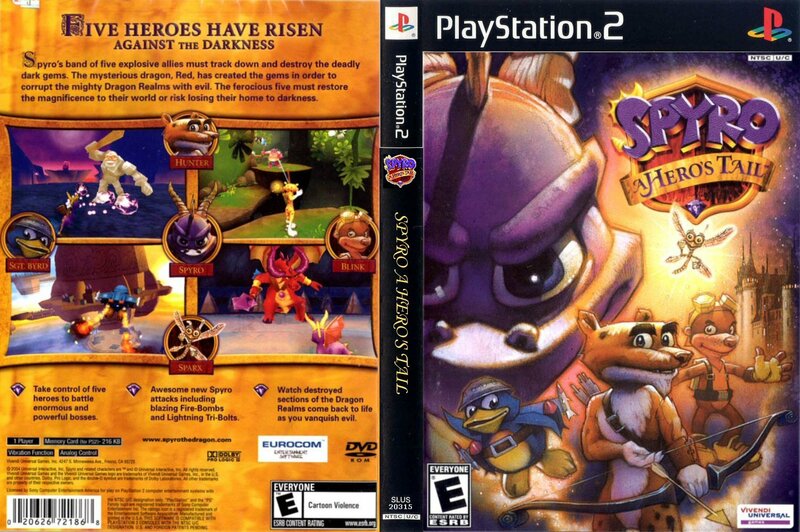 This is honestly my favorite Spyro game of all, and I still enjoy it to this day. 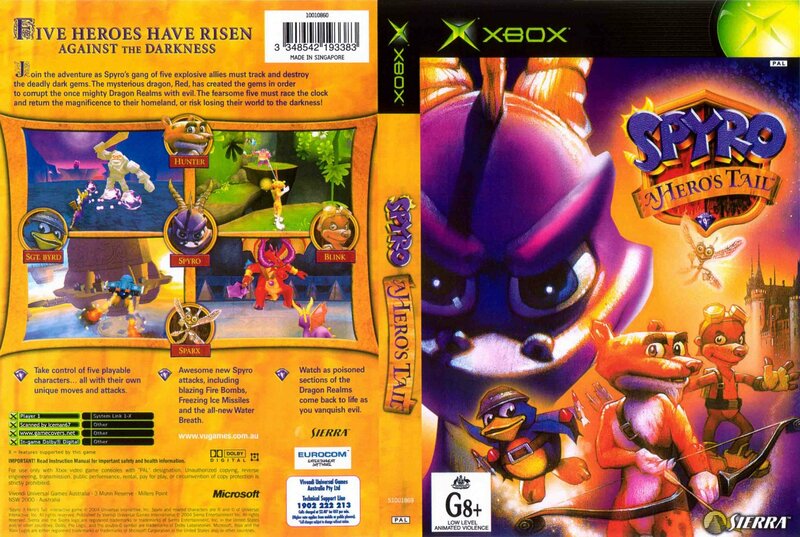 Best Spyro game (My opinion) in the original series. 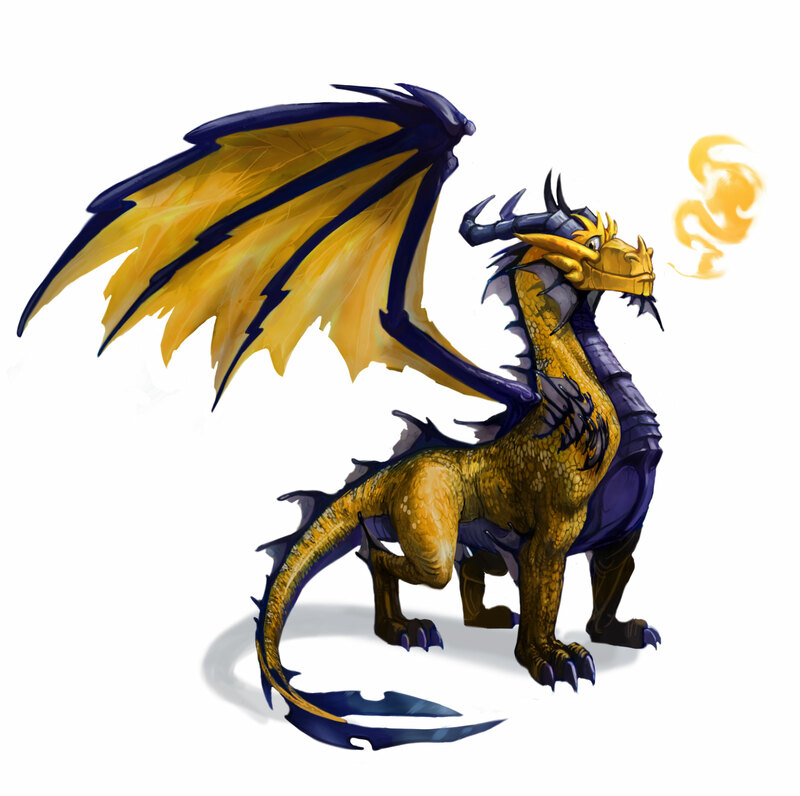 I admit i do see its prblems with it but its still a good drawing! What type is it? 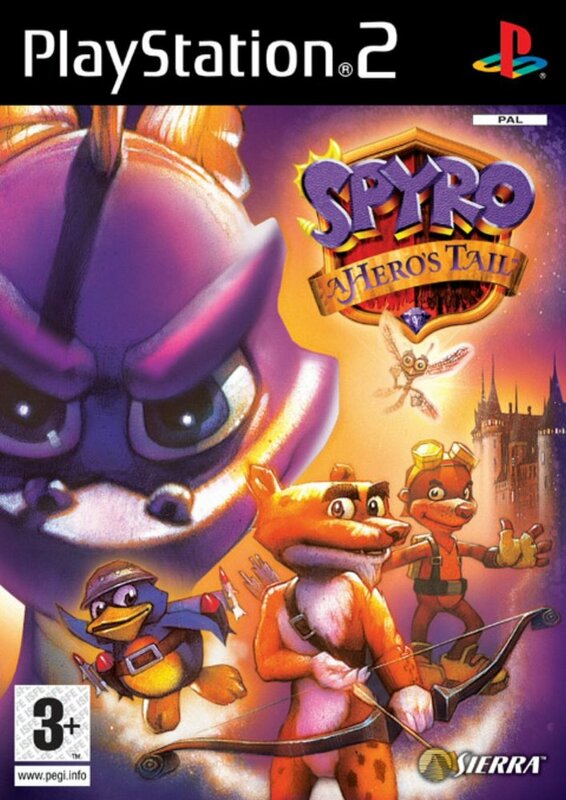 I never had a chance to get very far in this game before my dad sold the PS2.